Best books 2014: Best lines from the year’s novels, poetry, and comics. 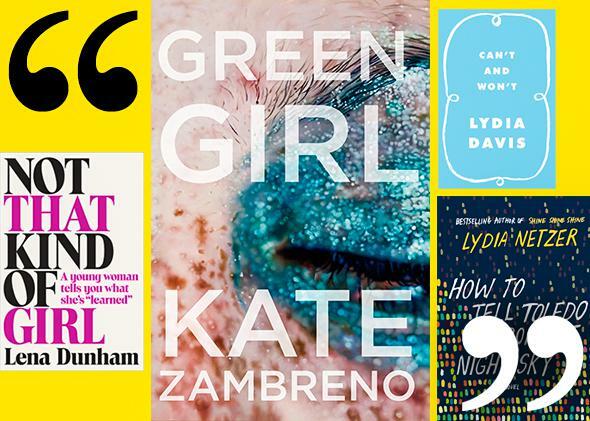 Good music, bad lovin’, and great writing from some of 2014’s most enjoyable books. Tuesday: The best lines of 2014. Wednesday: Overlooked books of 2014. Thursday: Dan Kois’ favorite books of the year. they bang a gong, the old masters. –Matthea Harvey, If the Tabloids Are True What Are You? * Correction, Dec. 2, 2014: This article originally misidentified Julie Schumacher, the author of Dear Committee Members, as Rebecca Schumacher.